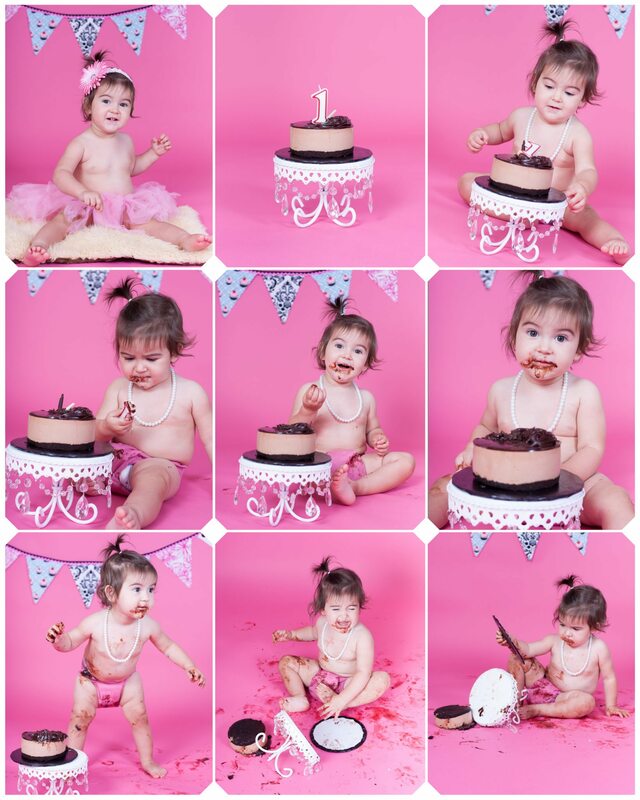 I can’t believe I still hadn’t blogged about this very special little girl who came in for a Cake Smash Session a while back! I think I don’t need to say much about it; the pictures say it all! 😉 Love them!! !